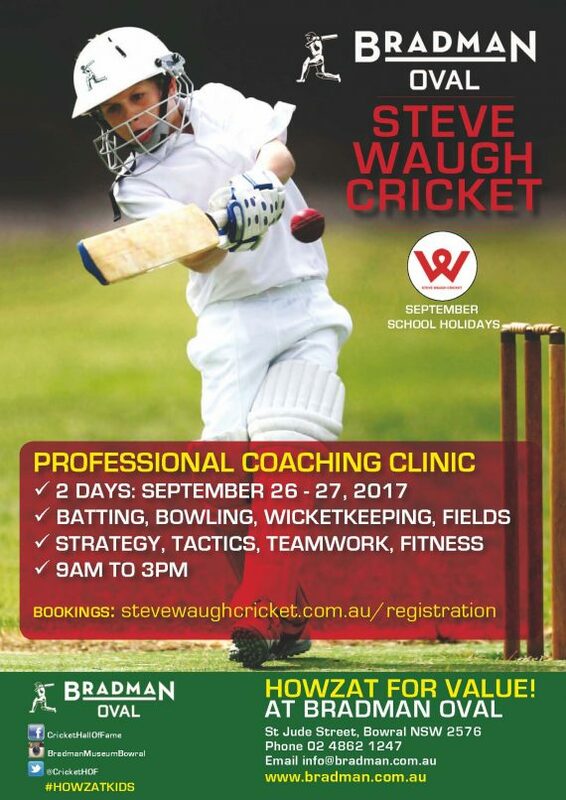 School Holiday Fun – Howzat Kids | The International Cricket Hall of Fame. Clues and prizes await you in our guided heritage Discovery and Trophy trails, a short film, and final challenge await you at our Heritage Keeper’s Secrets of the Vault talk. 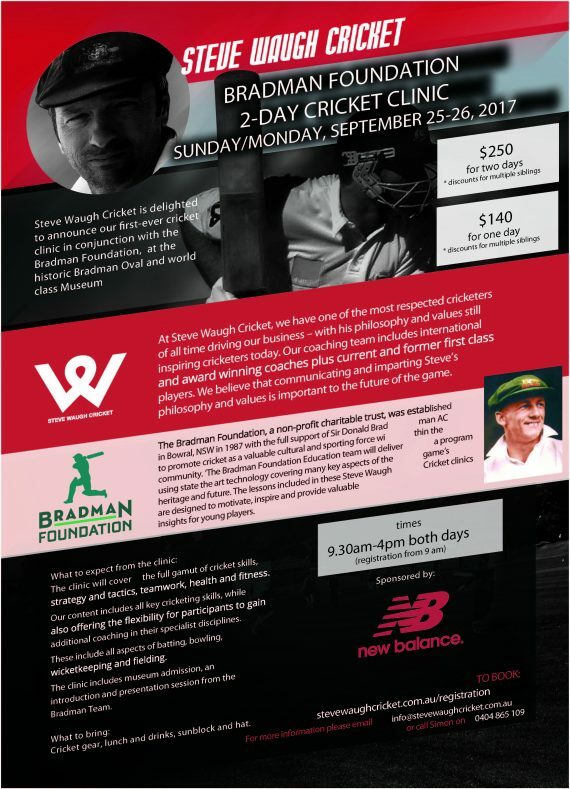 Complete our challenges to become a Bradman Heritage Raider. #HOWZAT for amazing! Duration 60min. Supervised tour. Interactive. Educational. Indoor. Suitable for all ages. Included in admission price. Help uncover the hidden secrets of cricketing history at Bradman Museum AND become a HERITAGE RAIDER for the day!